Hello, all! So sorry for the delay in today’s video! 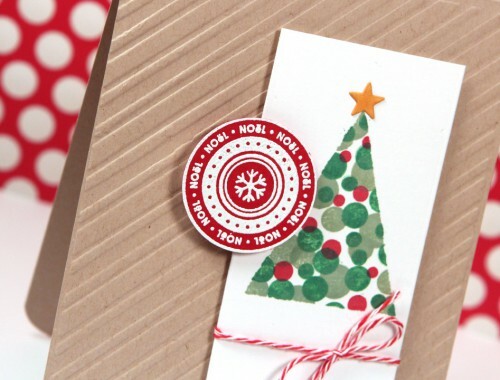 I’d hoped to get this up yesterday, but time got away from me. 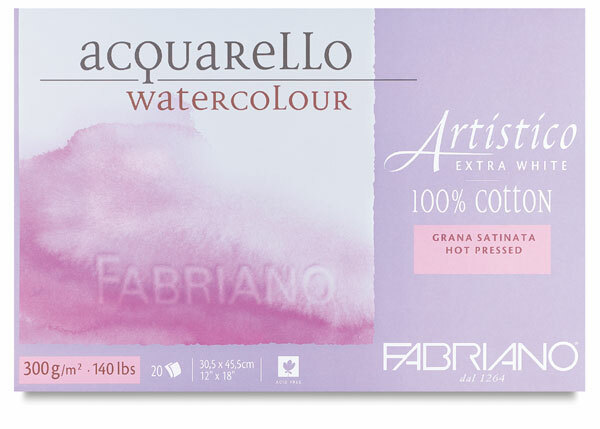 :) Anyhow, in today’s card video, I played with Distress Oxide inks again–this time with water! I love doing ink smooshing techniques because of the unpredictable nature of it! You don’t always know what you’ll get. I used another Distress Oxide color combination from last Friday’s video—Tattered Rose, Abandoned Coral, and Seedless Preserves. After creating the background, I silver heat embossed the large image from WPlus9’s Butterfly Mandala stamp set. 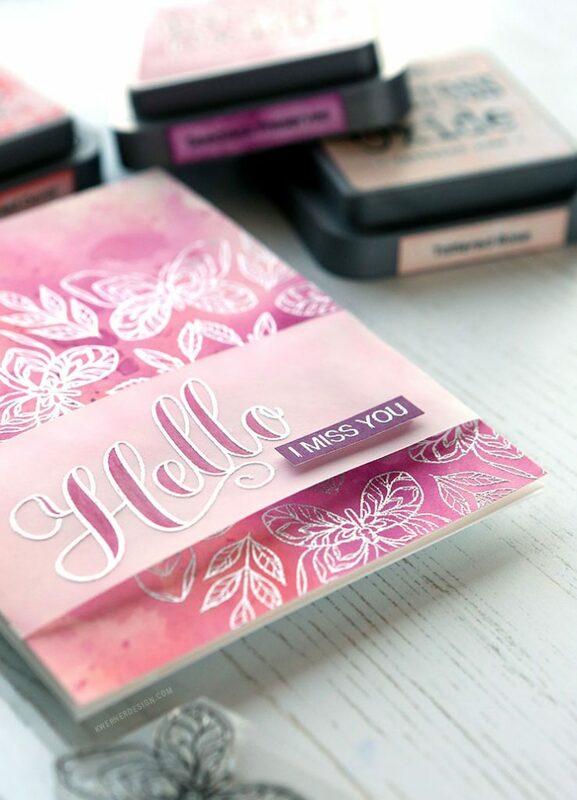 I also embossed the “Hello” from the stamp set on vellum and then added color with an RV19 Copic marker. 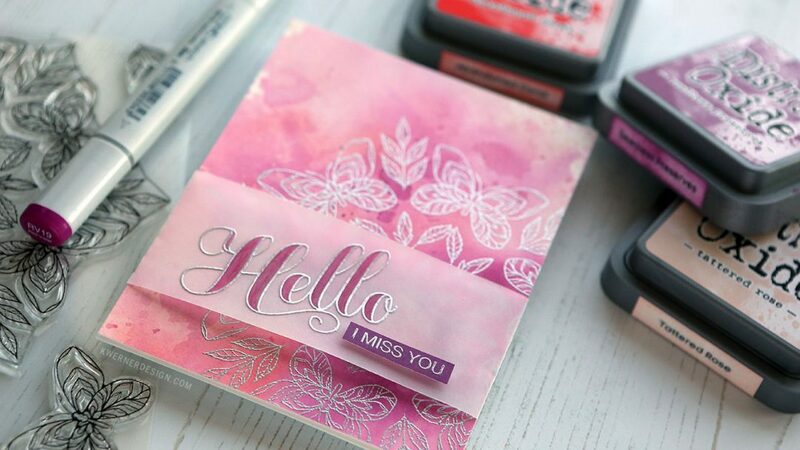 To finish off the greeting area, I smooshed the Seedless Preserves ink pad onto white cardstock (to make my own DIY colored cardstock) and then added the small “I miss you” sentiment from the stamp set. I hope you enjoyed the video! I’ll see you soon for the second installment in my Distress Oxide Ink Blending miniseries. Thanks for stopping by!